Mumbai : Varun Beverages is currently trading at Rs. 816.35, up by 6.90 points or 0.85% from its previous closing of Rs. 809.45 on the BSE. The scrip opened at Rs. 805.50 and has touched a high and low of Rs. 816.35 and Rs. 790.10 respectively. So far 1514 shares were traded on the counter. The BSE group ‘A’ stock of face value Rs. 10 has touched a 52 week high of Rs. 849.00 on 21-Sep-2018 and a 52 week low of Rs. 592.80 on 23-Mar-2018. Last one week high and low of the scrip stood at Rs. 827.00 and Rs. 790.10 respectively. The current market cap of the company is Rs. 14769.20 crore. The promoters holding in the company stood at 73.56% while Institutions and Non-Institutions held 18.78% and 7.66% respectively. 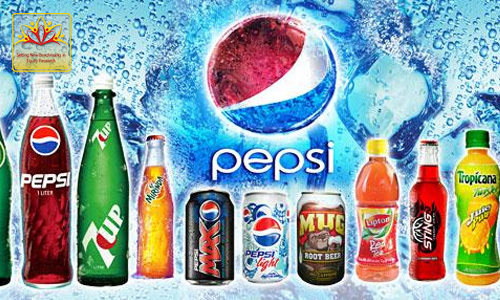 Varun Beverages has received an approval from the Competition Commission of India (CCI) for the proposed acquisition of franchise rights in South and West Regions from Pepsico India Holding (Pepsico). Earlier, in February, Varun Beverages had received the Board’s approval to enter into a binding agreement with PepsiCo to acquire franchise rights in South and West regions from PepsiCo for a national bottling, sales and distribution footprint in 7 states and 5 Union Territories.